Often misunderstood or underrated, anemia in presurgical patients is a red flag signaling potential increases in perioperative morbidity and transfusion-related complications. 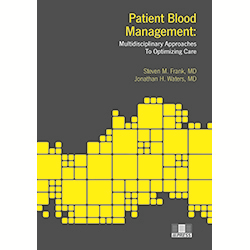 However, not only is this risk to both patient and hospital avoidable or reduceable, but anemia clinics are even demonstrating a cost benefit as important elements of a patient blood management program. 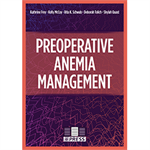 This step-by-step guide to launching a preoperative anemia management program takes you through the process, from building a smart business model and gaining buy-in and approval, to implementation, measuring results, and demonstrating value. 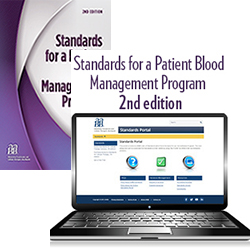 Hospital leaders and initiative champions, this is your essential primer. Appendices offer invaluable sample documents, provided also electronically for customization by the user. Get a head start toward success with ready-made templates such as a business plan, an implementation plan, a project management tool, workflows, correspondence, and more! Feasibility studies and business proposals. Engagement of leaders and stakeholders. 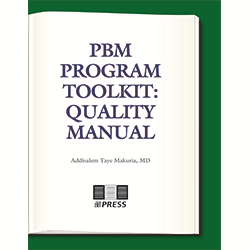 Samples, templates, and PowerPoint slides in editable, electronic formats.